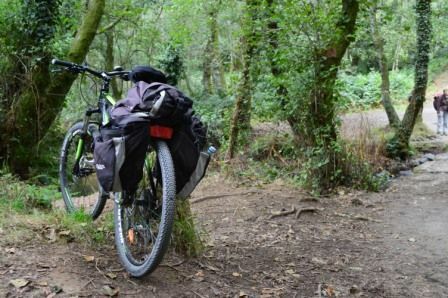 The Way of St. James by bike. 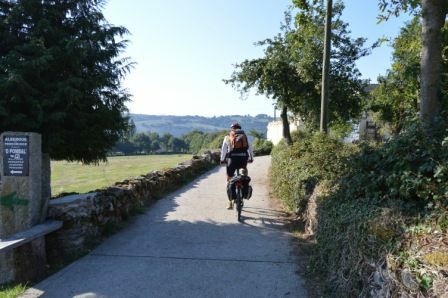 34 different options on the French Way, the Portuguese Way, the Northern Way, the Original Way, the Sanabria Way and the Silver Route. 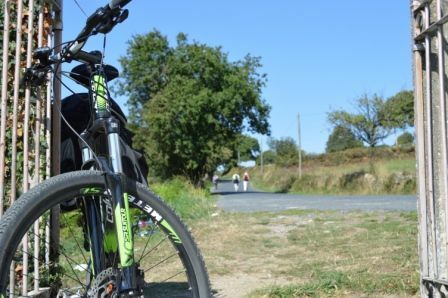 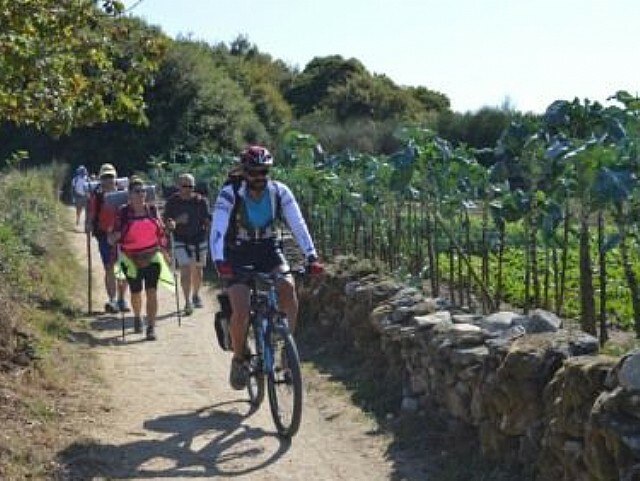 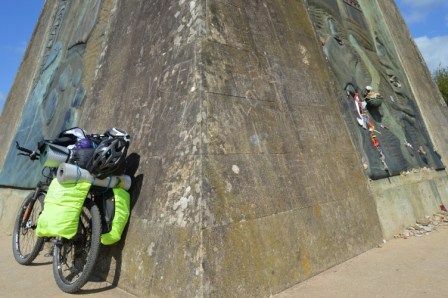 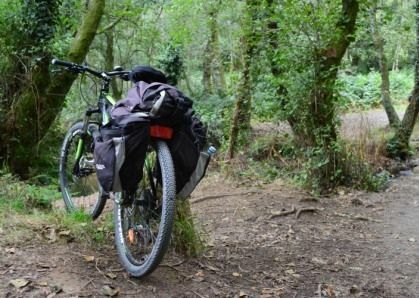 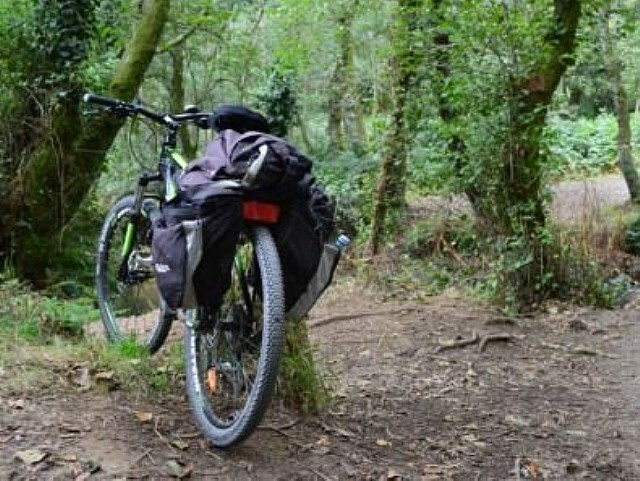 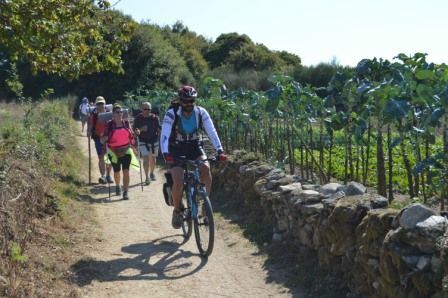 Next we present all the routes by bike that Camino de Santiago Reservas has prepared with complete organization, accommodation, luggage transfer and travel insurance.